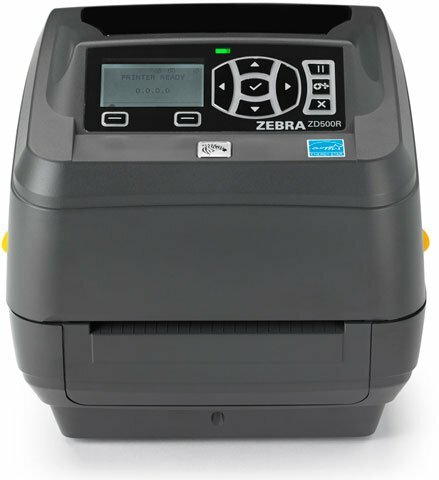 Zebra ZD500R - Wi-FI (802.11a/b/g/n), RFID Printer, UHF, Thermal transfer, USB/Serial/Centronics Parallel/Ethernet Connection, ZebraNet Internal Wireless, Bluetooth, 300 dpi, LCD, US/Canada. Cables Sold Separately. COVER ASSEMBLY (INCLUDES MEDIA WINDOW). This is a Zebra printer repair part. 4" x 6", Smart Thermal transfer RFID Label. Permanenet Adhesive, UHF Alien 9740 Inlay. 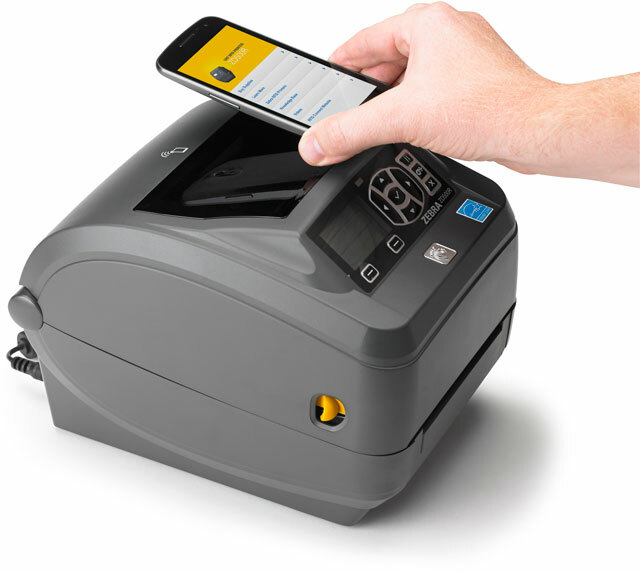 Compatible with the Zebra ZD500R. 1,000 label box. Item is custom made, please contact us for volume discounts. 4" x 2" Smart Thermal transfer RFID Label. Permanenet Adheive, UHf Alien 9740 Inlay. 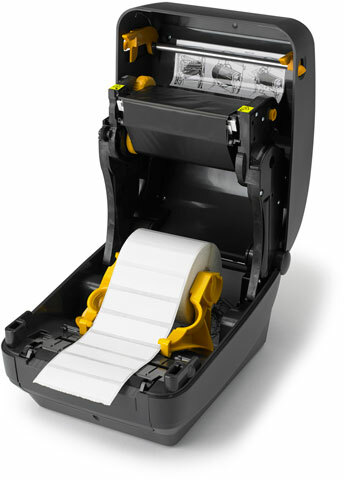 Compatible with the Zebra ZD500R. 1,000 label box. Item is custom made, please contact us for volume discounts. 3.819" x 1.063" DogBone RFID Paper Label, Permanent Adhesive, Thermal transfer, Paper, Perforated-No, labels/roll-1000, rolls/case/1. 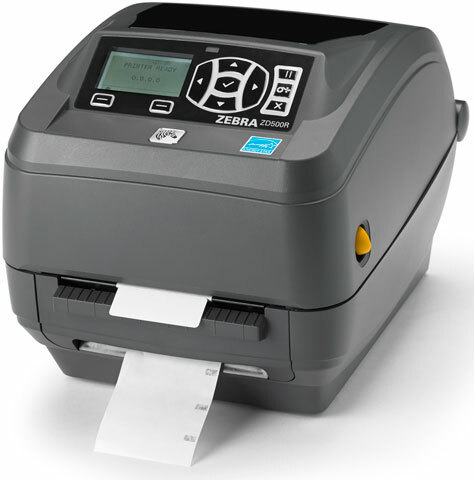 For use with Desktop - RFID (ZD500R) Printers. 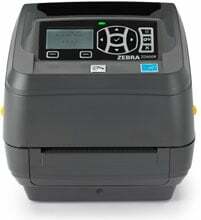 The Zebra ZD50043-T013R1FZ is also known as ZEB-ZD50043T013R1FZ	or ZD50043T013R1FZ	.